I prefer Jarrow coconut oil, it does not taste like coconut oil but comes with all the necessary benefits! I buy it at my local Wholefoods or Sprouts. → Read here why you should be cooking and baking with coconut oil. → Read here why you should be buying pasture raised eggs. OK now this is a Swiss girl talking here so we are getting serious about chocolate! I mentioned a couple times already that I am utterly obsessed with the XOXO dark chocolate. I usually opt for the 63% dark chocolate and I know it could be a little darker health wise, but I can’t help it… Funny thing about this is that it’s a Belgian chocolate but Swiss certified. Just because it says ‘glutenfree’ is does not mean it’s actually good for you! Most of the times you would better be off with whole wheat pasta. Please read the label before buying a brand! For that reason my absolute favorite GF pasta is the Lundberg brown rice pasta, because guess what’s in there? Yes, just brown rice and nothing else! I know we all grow up with Heinz Tomato Ketchup and yes it’s yummy but unfortunately it’s a GMO sugar bomb! They did come up with an organic version (kudos to them) but I still won’t opt for this one. My favorite Ketchup is Sir Kensington’s, comes in a glass bottle, tastes amazing and I can actually spell all the ingredients in there. 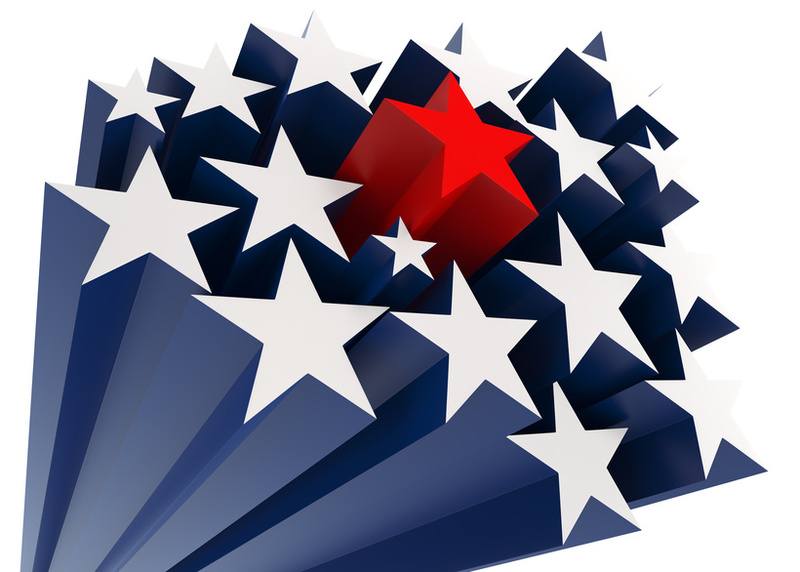 → Read here about GMOs. 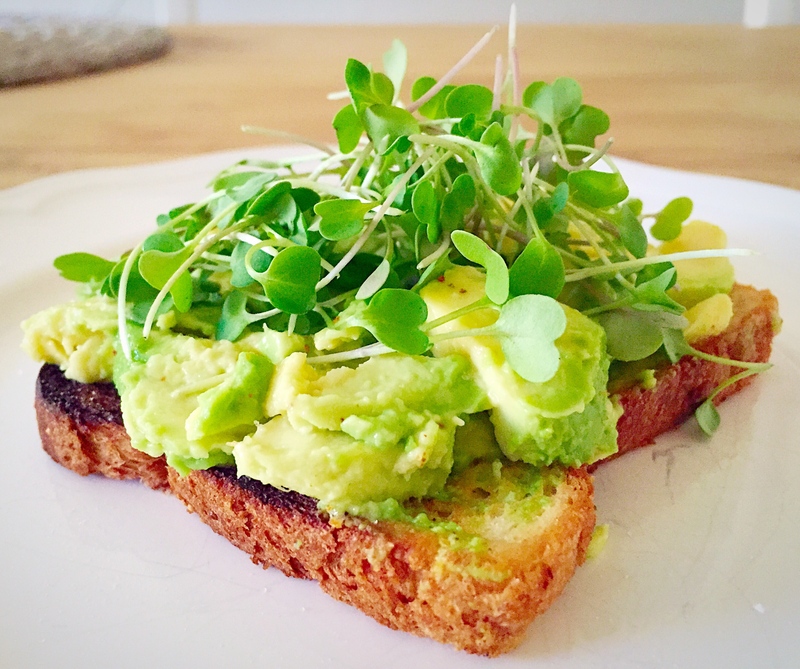 To be honest, I don’t use a lot of mayo, I feel like Avocados are so much tastier and of course healthier! 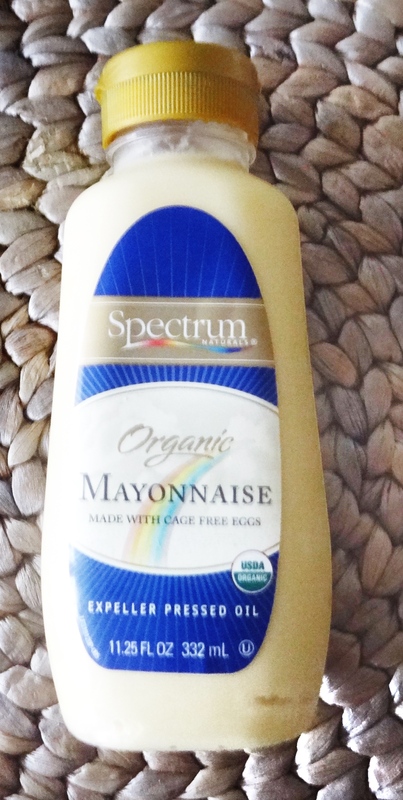 If I have to use it, I opt for Spectrum Organic Mayonnaise. If you are reading my blog you know that I am seriously obsessed with Canyon GF Breads! Not only are they so delicious, they are really good for you! I still can’t believe why anyone would opt for Udis GF breads. I am not paid by Canyon btw. but I can’t help but rave about them. This small little company from Loveland, CO made my bread dreams come true! I use Bob’s red mill GF all purpose flour and xanthan gum. It’s easy and perfect for baking or to create a batter. Additionally they sell a pizza flour mix I like! Earth balance soy free is hands down better than real butter! It’s tasty and if not used every day you are good to go! You know how adamant I am about no dairy and that’s why I had to come up with a yoghurt solution for my husband. It could be healthier yes, but there is no way this yoghurt could be any tastier! The brand I am talking about is So Delicious and his favorite yoghurt is chocolate. The same goes for the So Delicious Ice Cream. I once had a dairy loving guest over and I had to show him the container, he wouldn’t believe that this wasn’t dairy. Our favorite is the vanilla bean. Yum! → Read here about my take on dairy. Side note: MTHFR people should be cautious, although free of folic acid, it contains B12 and I am almost certain it’s not Adenoscobalamin or Methylcobalamin. I still eat it but make it a special occasion. I like to add litte extra vitamins to my smoothies like Jarrow Green Defense. From Spirulina to wheat grass it contains everything you could ask for. 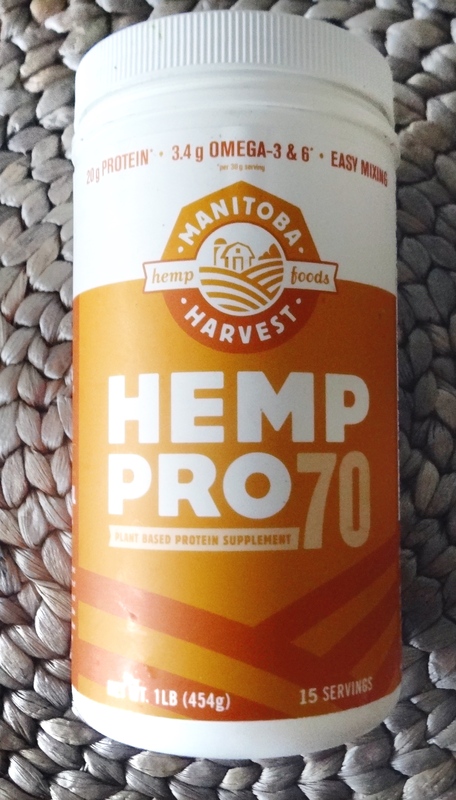 For my protein smoothie I use HempPro70 protein powder. Easy to mix and comes with a whopping 20g of protein per serving. I like anything from Traditional Medicines and my morning tea is the detox tea. Lovely and so good for you! stay healthy, strong and wonderful!